If you’ve ever been to any of the Disney theme parks, you’ll know that those guys know how to cook. The offer some of the coolest and most delicious foods, and we kinda wish we had about ten stomachs so we could taste everything. There’s always room for a turkey leg, though. As new parks pop up around the world, these themed lands are offering you the chance to immerse yourself in the likes of Pandora, Jurassic Park and more. 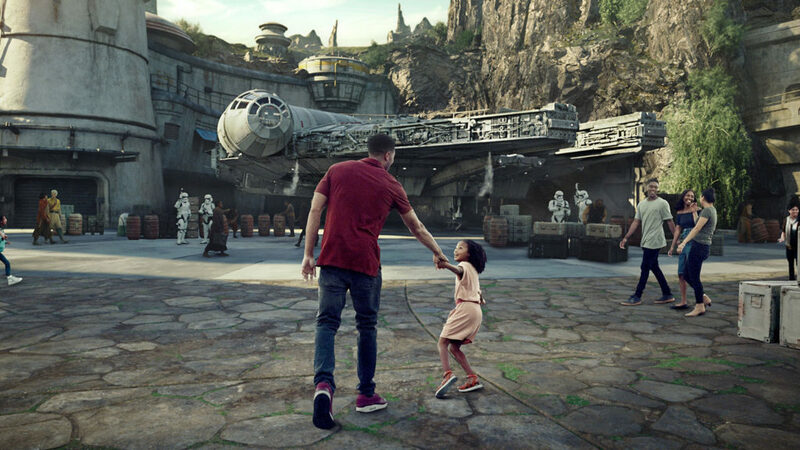 In 2019, Disney is offering visitors the chance to jet off to a brand new planet as you visit Galaxy Edge, and the food and drinks menu is out of this world. This brand new attraction will be opening in the Fall of 2019, and will no doubt be a Star Wars fans’ dreamland. Located in Disney’s Hollywood Studios, this attraction allows you to travel to the outpost planet of Batuu and ride on some of the coolest rides known to man, woman, or Jedi. You can also feel the force as you bump into Chewbacca and Obi-Wan-Kenobi at the Launch Bay, and even train your young Jedi skills! However, the piece-de-resistance is the food court, where you can taste some of the finest delights this galaxy has to offer. 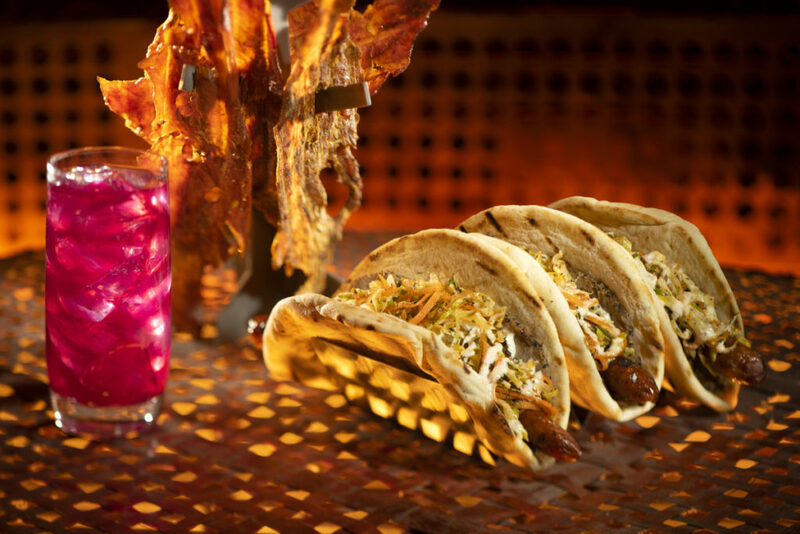 If you’re too full up on your turkey legs to have any food in Galaxy Edge, you can still make your way to Oga’s Cantina for a drink. This incredible bar offers specialty cocktails such as the Fuzzy Tauntaun, the Yub Nub, the Bespin Fizz, and The Outer Rim. If you have youngsters amongst you, the Phattro drink and the Moof juice is perfect for those who are looking for something to quench their thirst. Yet, no trip to Oga’s Cantina would be complete without trying the Blue and Green Milk. If you’re feeling a little peckish, Ronto Roasters have got your back. Here, you can try everything from a Ronto Wrap and Turkey Jerky to the Outpost Mix of sweet, savory, and spicy popcorn, to the Raspberry Creme Puff and Chocolate Cake. They are all space themed, and they all look absolutely delicious. 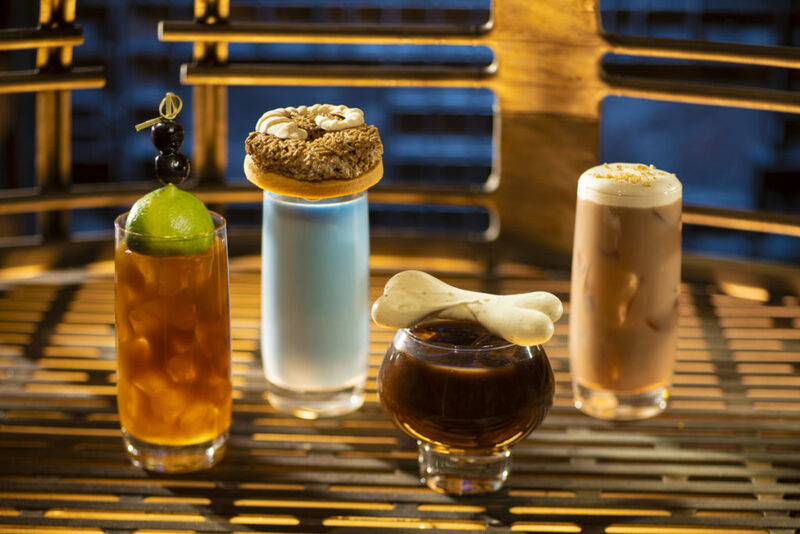 If you haven’t already booked your tickets to visit Star Wars Galaxy Edge this fall, then you should probably do so just for the food and drink alone.